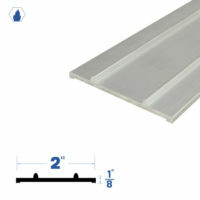 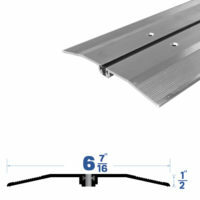 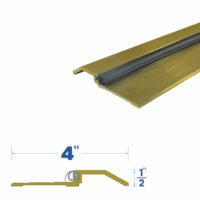 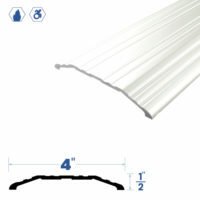 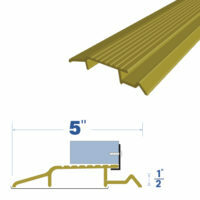 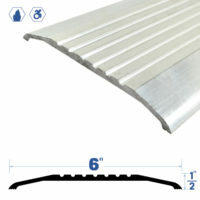 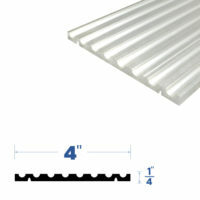 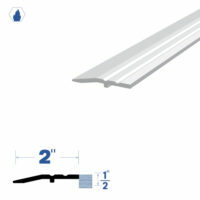 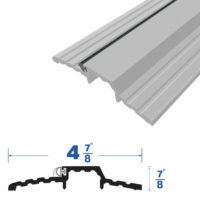 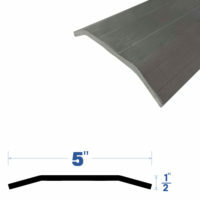 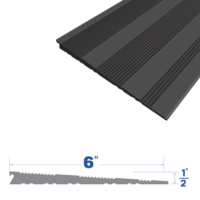 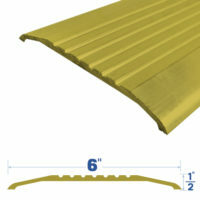 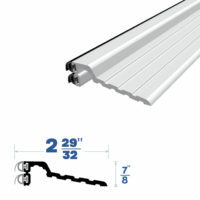 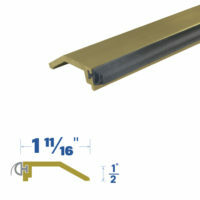 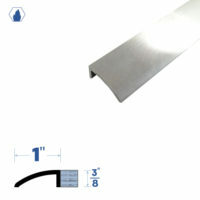 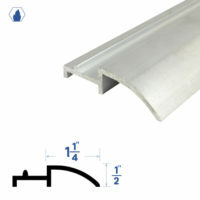 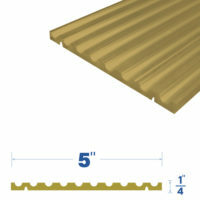 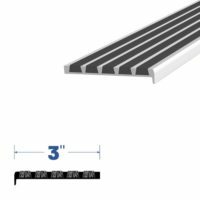 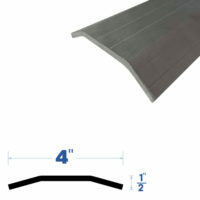 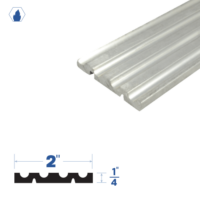 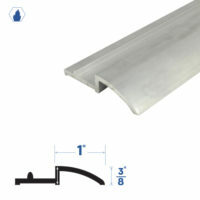 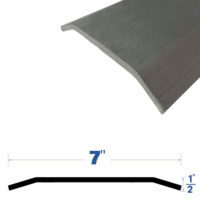 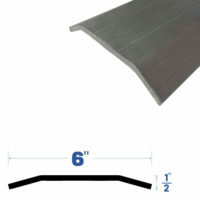 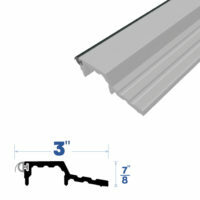 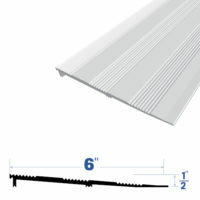 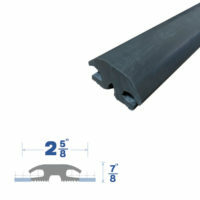 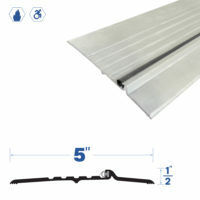 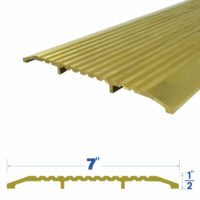 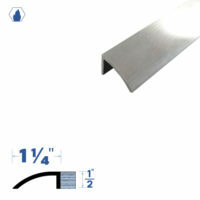 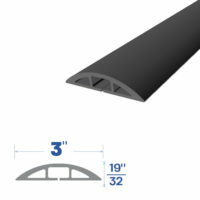 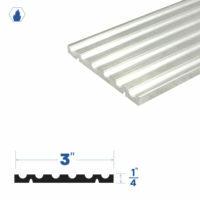 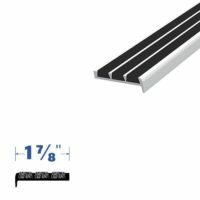 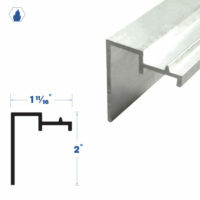 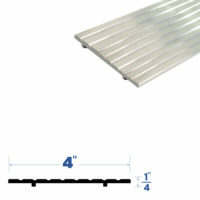 Rabbeted Thresholds use our SRE ( Solid Rubber Extrusions) that are designed for double seal protection. 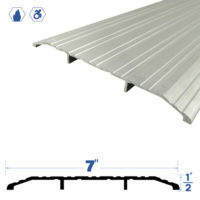 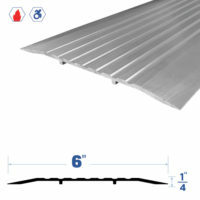 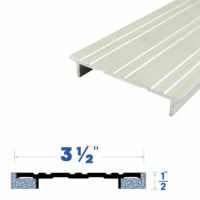 Specify one of the four available Floor Closer Cover Plate options shown below. 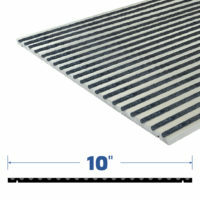 Perfect for carpet use and much more! 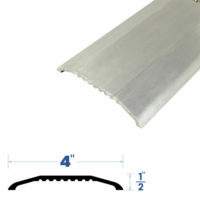 Check out our half saddles for your project. 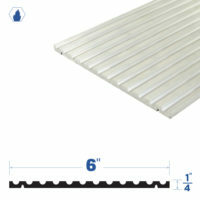 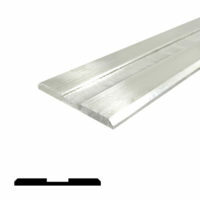 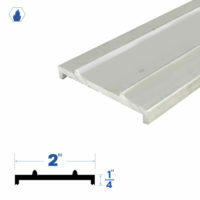 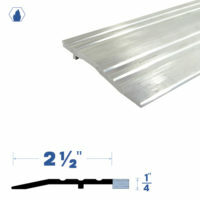 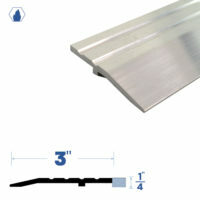 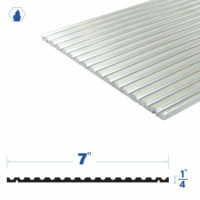 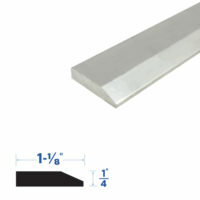 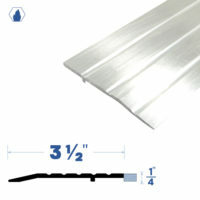 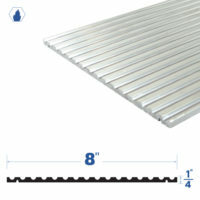 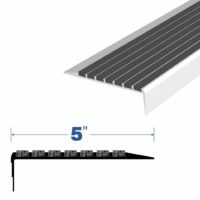 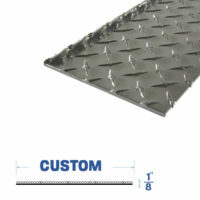 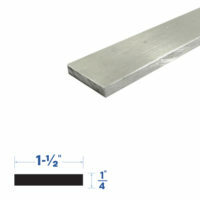 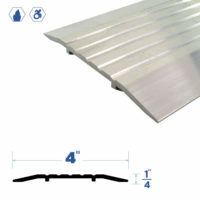 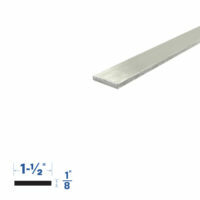 Diamond Plate Thresholds, Stainless Steel, Expansion Joint Plates are just a few options that we offer. 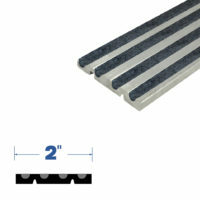 Non-Slip Stair Nosinguses a blend of carborundum and aluminum oxide to bond and lock the aluminum tread base. 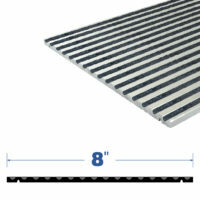 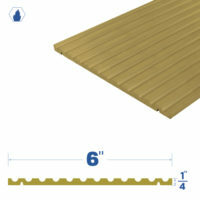 Tough rubber traction is the superior non-slip for indoor applications. 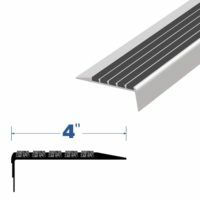 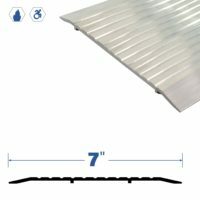 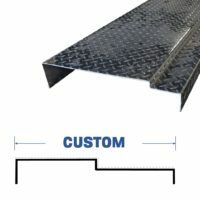 Our thresholds have several options that allow the basic product to be customization to our clients’ specifications, including an innovative epoxy feature, which will provide anti-slip protection for exterior doors, rubber tread for interior doors and photoluminescent feature to meet updated standards. 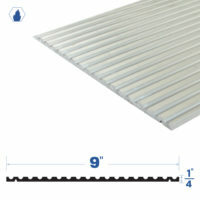 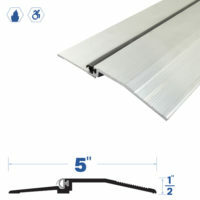 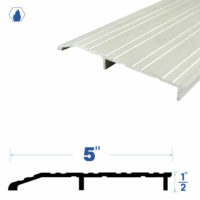 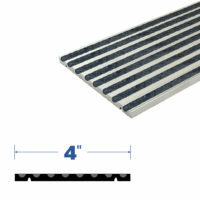 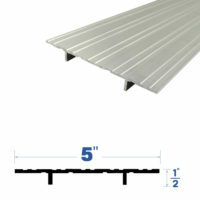 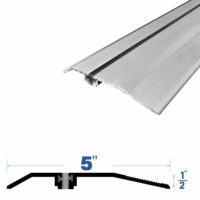 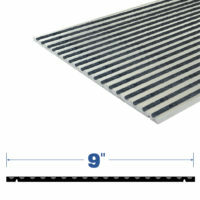 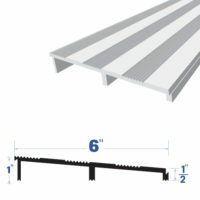 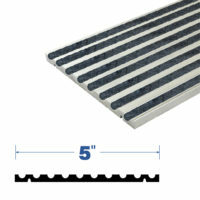 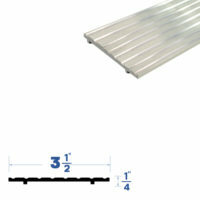 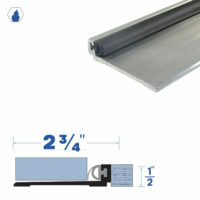 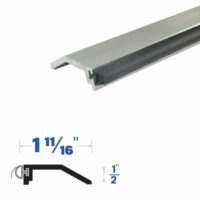 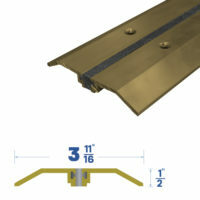 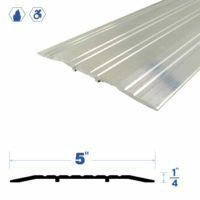 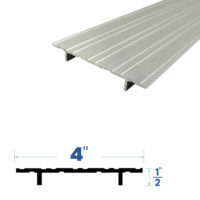 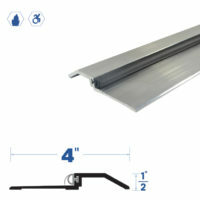 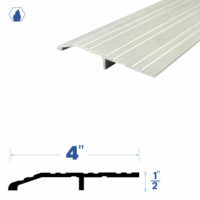 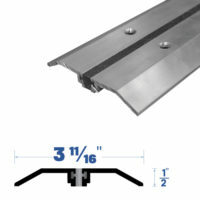 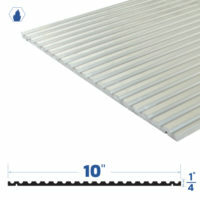 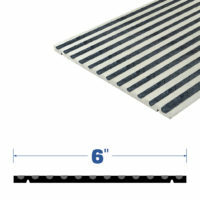 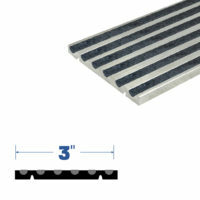 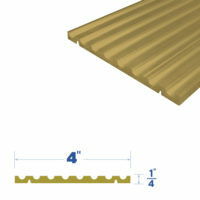 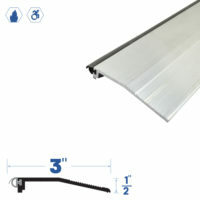 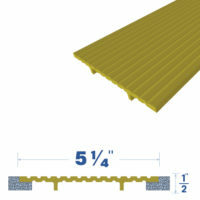 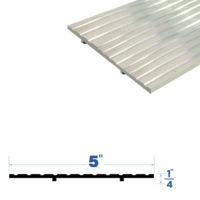 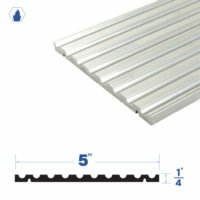 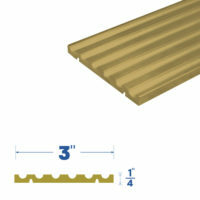 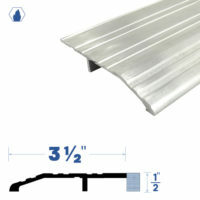 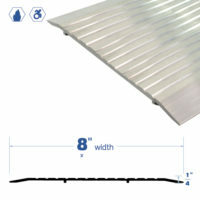 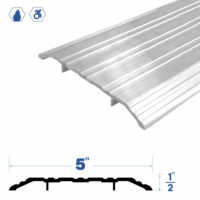 Adjustable Thresholds are the perfect solution to meet your custom needs. 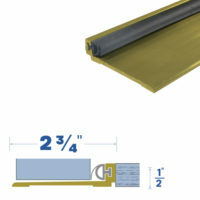 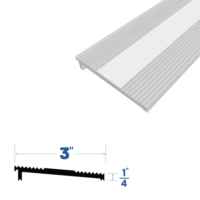 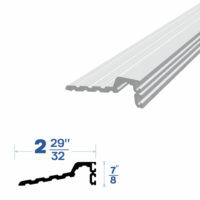 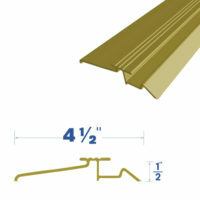 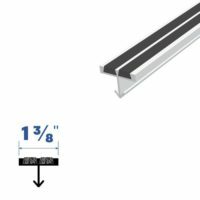 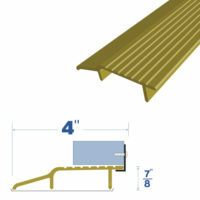 Combine our products shown below to create a finished threshold assembly that matches exactly to your opening. 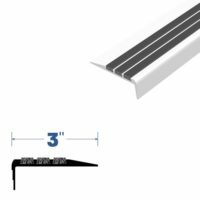 Our thresholds have several options that allow the basic product to be customization to our clients’ specifications, including an innovative epoxy feature, which will provide anti-slip protection for exterior doors. 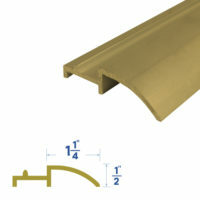 In addition, we can provide a number of finishes such as polished bronze, that are frequently requested for openings where aesthetics play an important role. 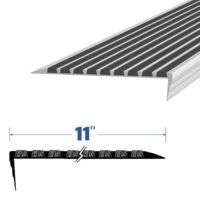 Legacy Manufacturing has over 30 different configurations of threshold assemblies that can be utilized in a wide variety of door openings. 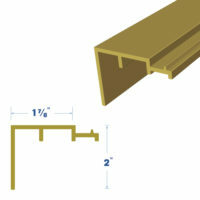 These thresholds are manufactured using mill aluminum, dark bronze anodized aluminum, gold anodized aluminum, bronze, or stainless steel. 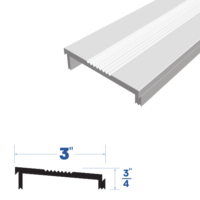 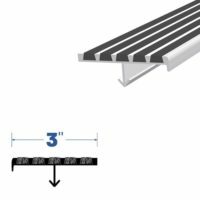 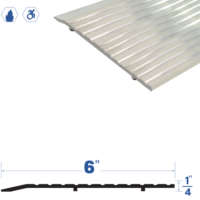 We have standard utility thresholds that are commonly used in schools, hospitals, and many other types of commercial buildings. 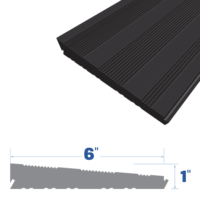 In addition, we offer custom designed thresholds that are typically installed in specialty openings providing compliance with the Americans with Disabilities Act (ADA) regulations. 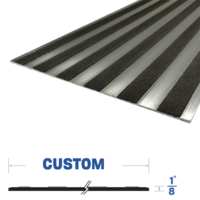 Our thresholds have several options that allow the basic product to be customizable to our clients’ specifications, including an innovative epoxy feature, which will provide anti-slip protection for exterior doors. 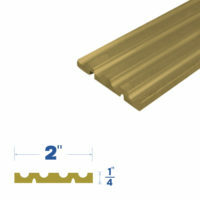 In addition, we can provide a number of finishes such as polished bronze, that are frequently requested for openings where aesthetics play an important role.